Our brag book is where we list our National Accomplishments and tell you how we are doing at the Shows this year. Check back often to see how we are doing! In 2008 Alyssa Craft won her Rider of Merit by accumulating over 500 show points herself while riding Acoreana. 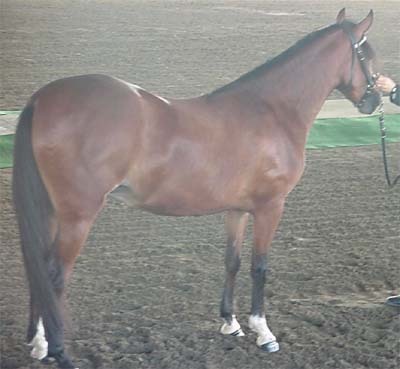 In 2006 he was nominated as a Breeder's Sweepstakes Stallion and did receive a bid. 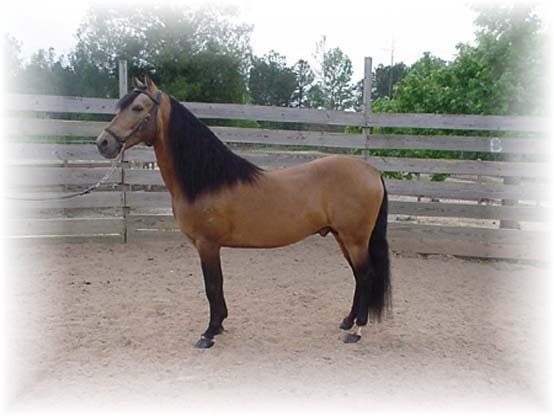 His offspring are eligible to win the money in the National Breeder's Sweepstakes. He is currently throwing 71% Palominos and Buckskins. Congratulations to his owner Donna Montgomery!! Feronia Del Cardo - Title of Profiency winner in 2006. El Regalo de Pasion - National High Point 2 year old Bella Forma Colt. Congratulations to Donna Montgomery!